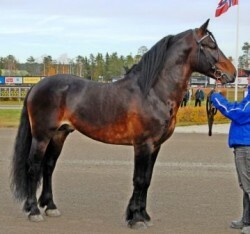 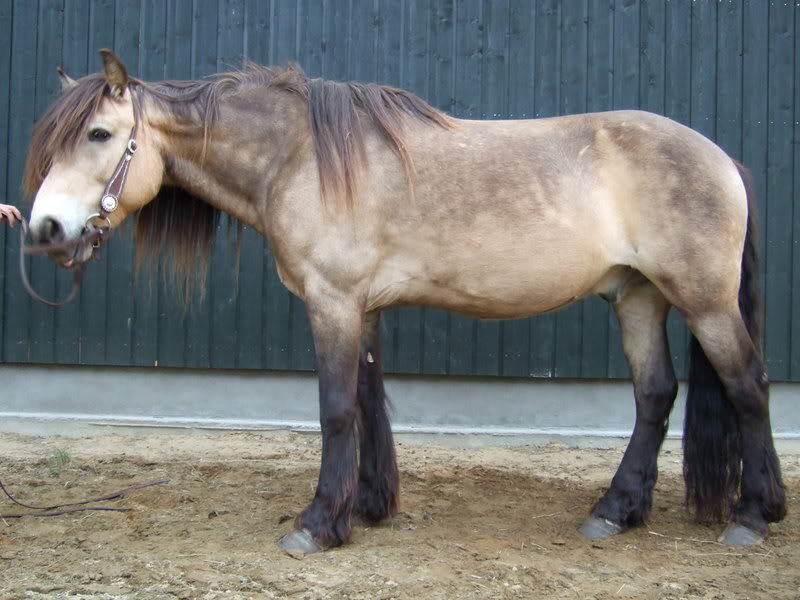 The Dole Gudbrandsdal is a Norwegian horse breed and is the most widespread breed in Norway, today. 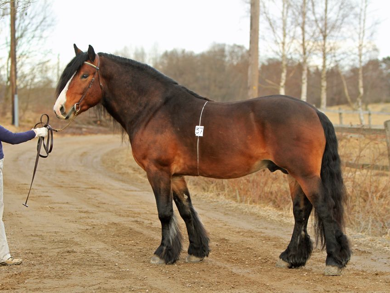 With a strong and robust stature, mainly used for heavy draft work, it is one of the two subtypes of the ‘Dole’ horses (with the other subtype being the much lighter Dole Trotter) and is considered to be the original Dole horse. 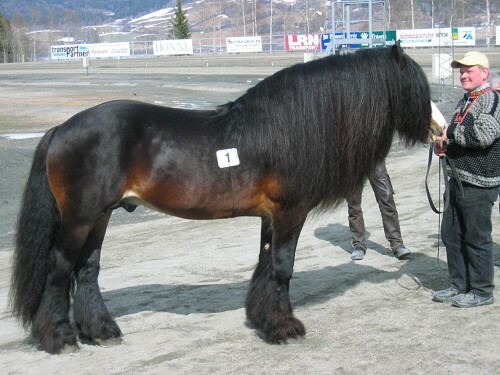 This breed has often been crossed with other breeds to create new strains (e.g. 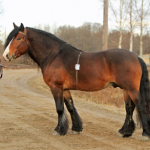 the Sokolsky Horse) for riding and racing purposes. 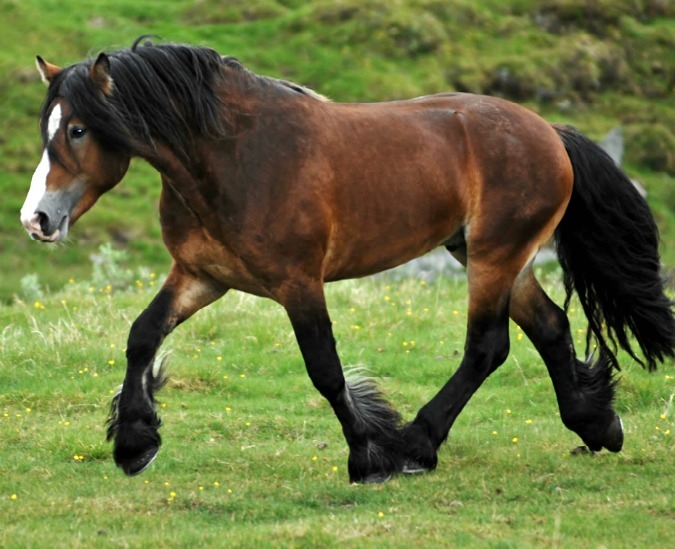 The Dole horses originated in the Gudbrandsdal Valley of Norway, and its history dates back between 400 and 800 years before the birth of Christ. 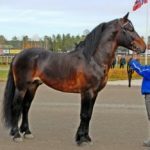 The equine experts consider that this breed evolved from the bloodline of the Dutch Friesian horse. 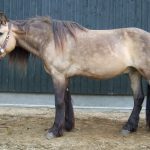 By the mid-19th century, the organized breeding of the Dole horse began in Norway, and the lighter type Dole was created during this time. 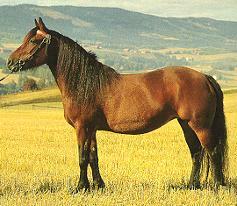 Both the Dole horse types had separate classes of their own and were given their respective studbooks in 1941. 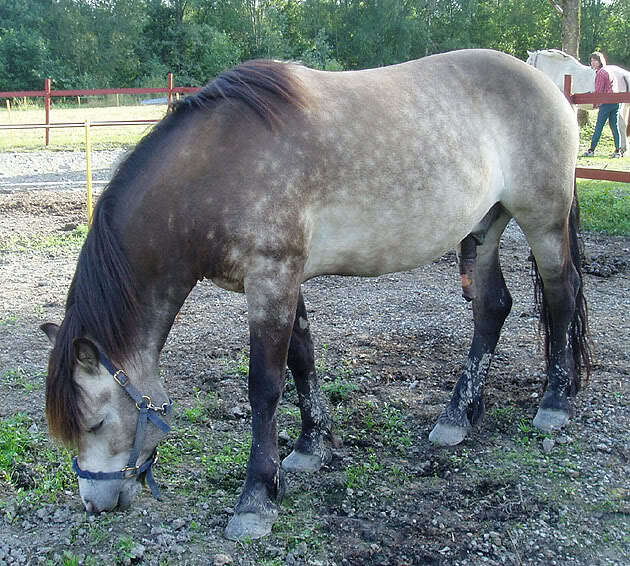 Breeders who would look for strongly-built draft animals would breed the hefty kind, while those wanted to create animals to compete in trotting events, bred the lighter variety. 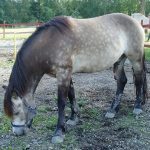 By the beginning of the 20th century, trotting horse race became highly popular among the Norwegians and continued to be until the present day. 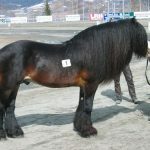 Among the racehorses selected for these events, half are hot-blooded trotters, while the other half is cold-blooded, among which, the lighter Dole began to play a very significant role. 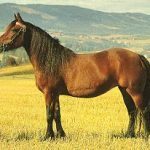 At present, because of frequent interbreeding, the differences between the two varieties are gradually becoming obscure. 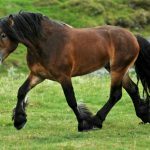 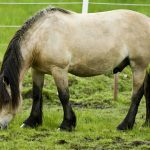 The government of Norway has taken necessary steps in breeding these horses in association with various other organizations of other horse breeds. 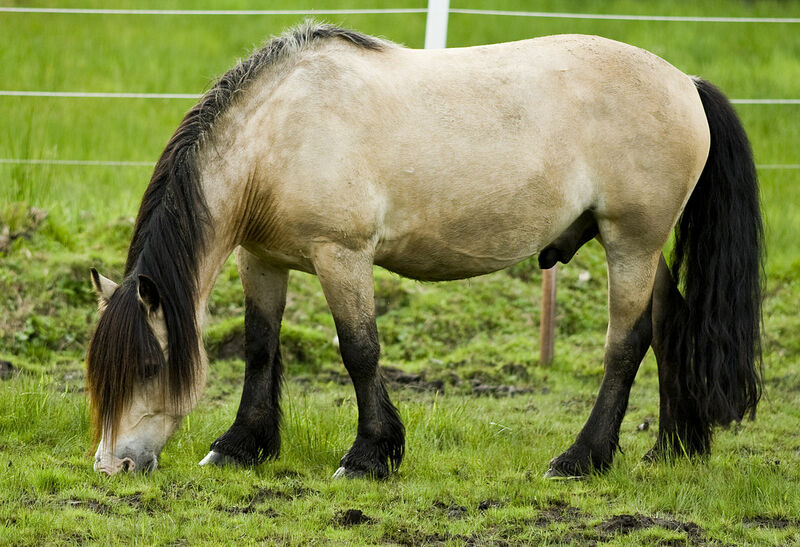 The National Dølehorse Association was founded in 1967 and is dedicated to promoting and preserving them, especially the heavy draft variety.